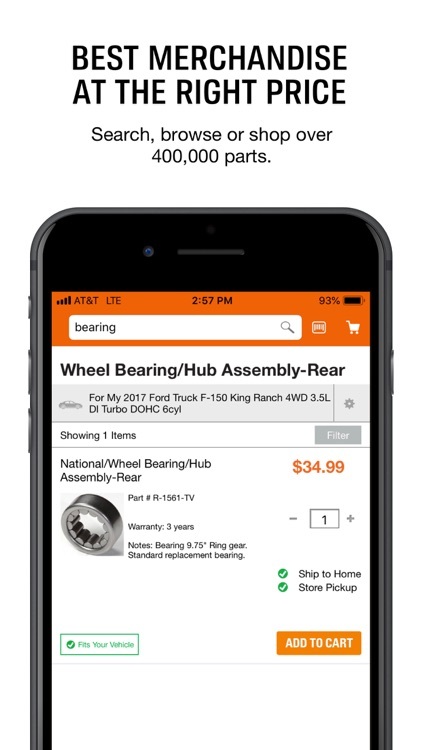 Perfect for ordering the right parts for your vehicle with just a few taps. 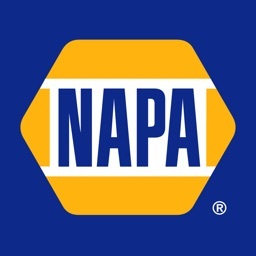 Get the parts you need fast with same-day store pick up or convenient ship to home service. 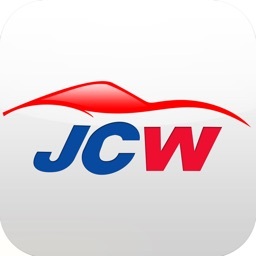 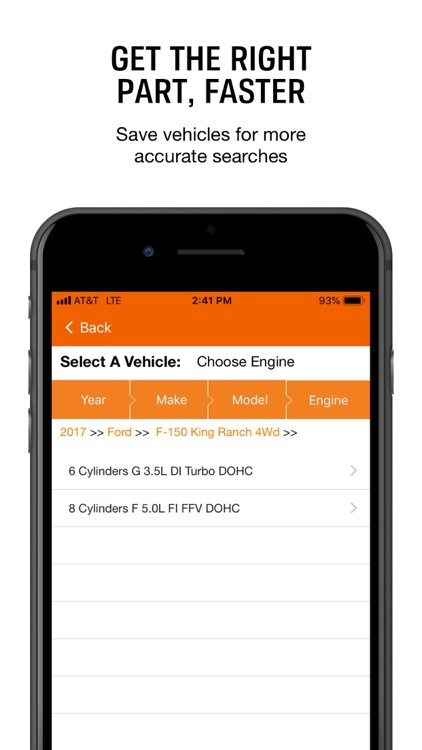 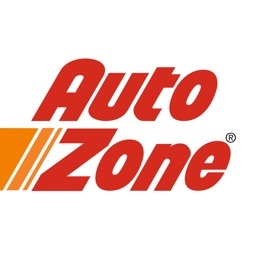 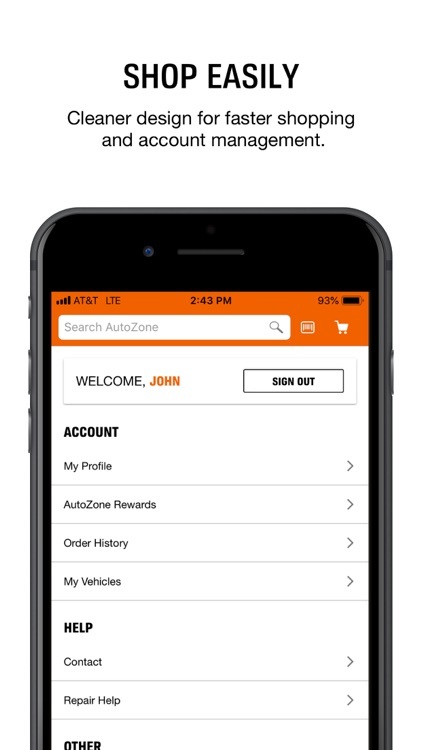 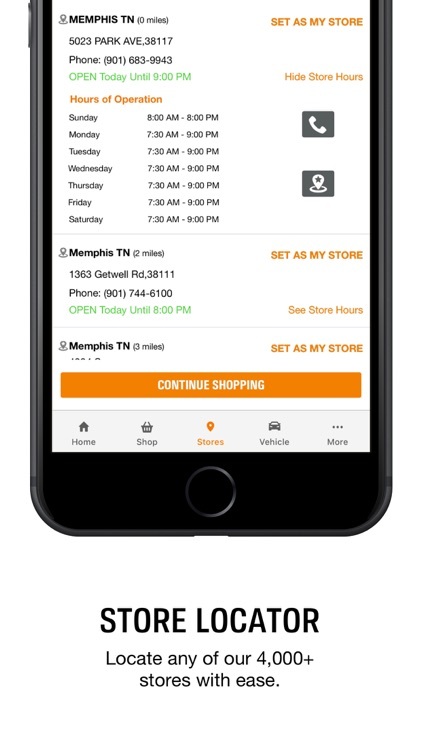 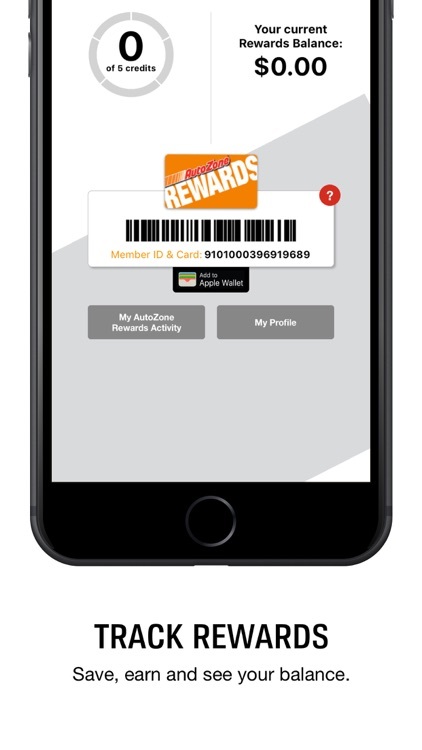 New, personalized app shows your vehicles, favorite store and AutoZone Rewards balance right on the home screen, making it easier than ever to find the right part at the right price. 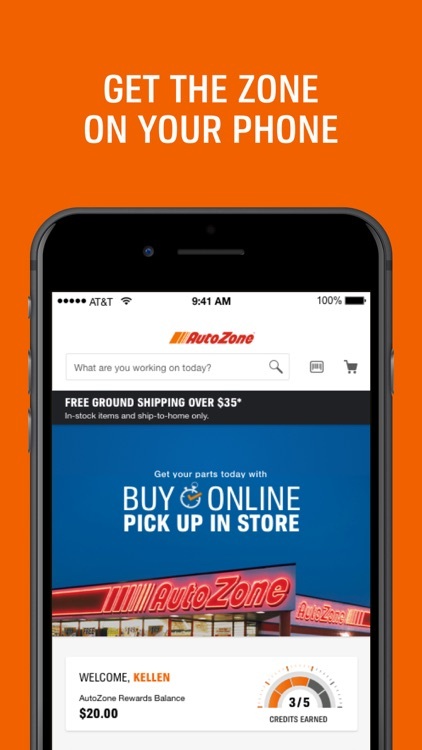 With the Zone on your phone, you’re that much closer to getting back on the road.